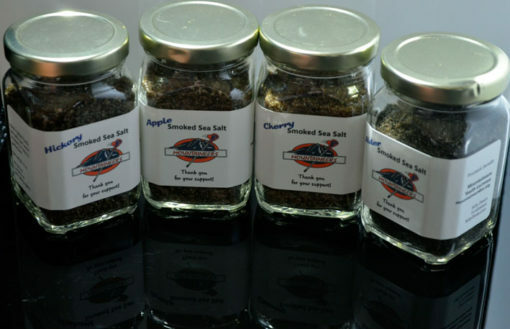 This set includes one 6 oz jar of: Hickory, Alder, Cherry and Apple Smoked Sea Salt. Prefer one flavor only? Get the jar set in your favorite flavor; 4 pack or Hickory, Alder, Cherry or Apple. 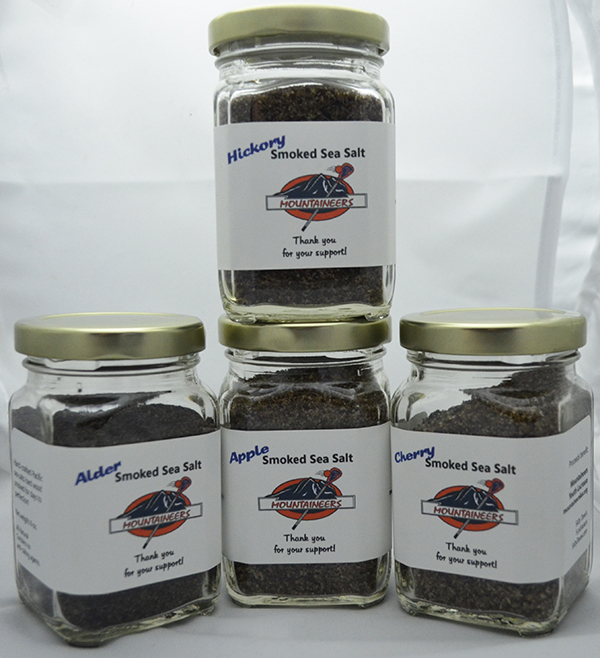 This set includes one 6 oz jar of: Hickory Smoked Sea Salt, Alder Smoked Sea Salt, Cherry Smoked Sea Salt and Apple Smoked Sea Salt. Enjoy one of the flavors more than the rest? Get a four pack! 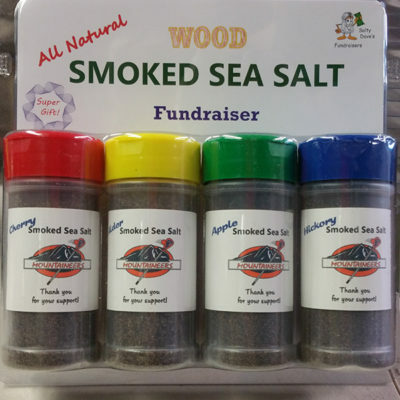 Available in all Hickory, Alder, Cherry or Apple. Hickory has a strong, slightly sweet taste with a bacon-flavor. 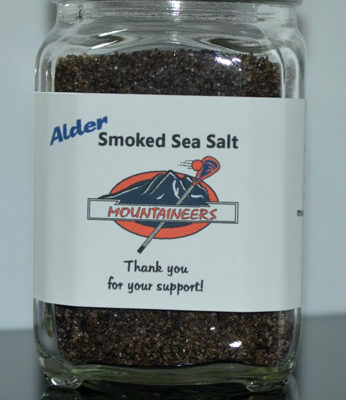 Alder has a delicate, sweet, and musky taste. Cherry’s taste is mild, sweet and fruity. 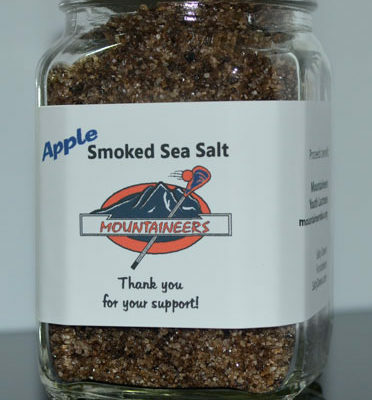 Apple creates a sweet, fruity flavor.